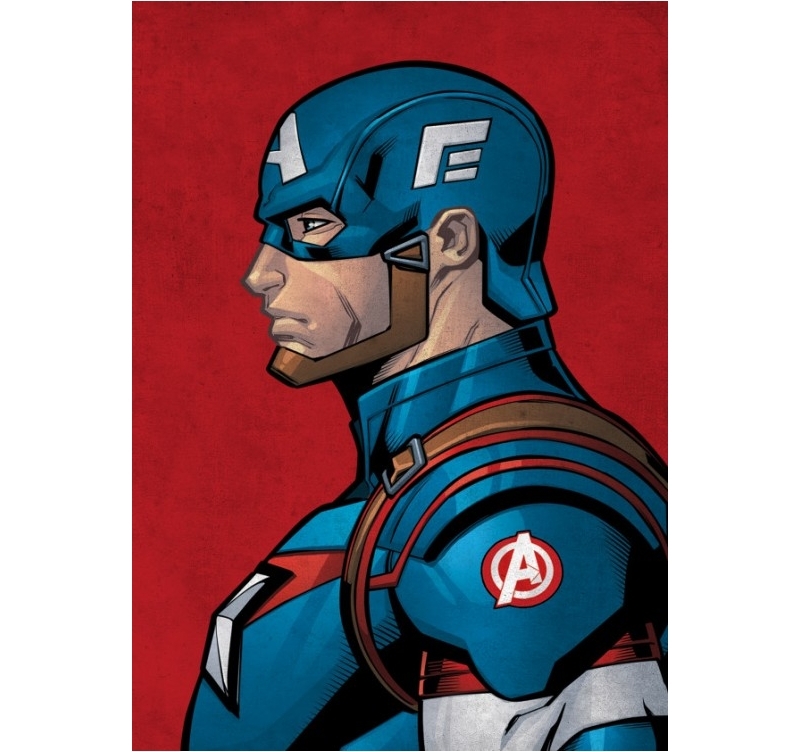 Discover our wall poster of Captain America’s profile ! The famous Marvel super hero on an original wall poster. 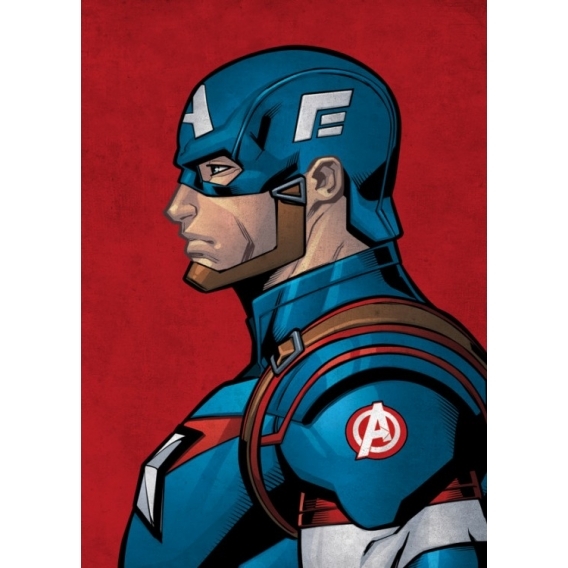 The dimensions of this Captain America metal poster are 48 x 67,5 cm. 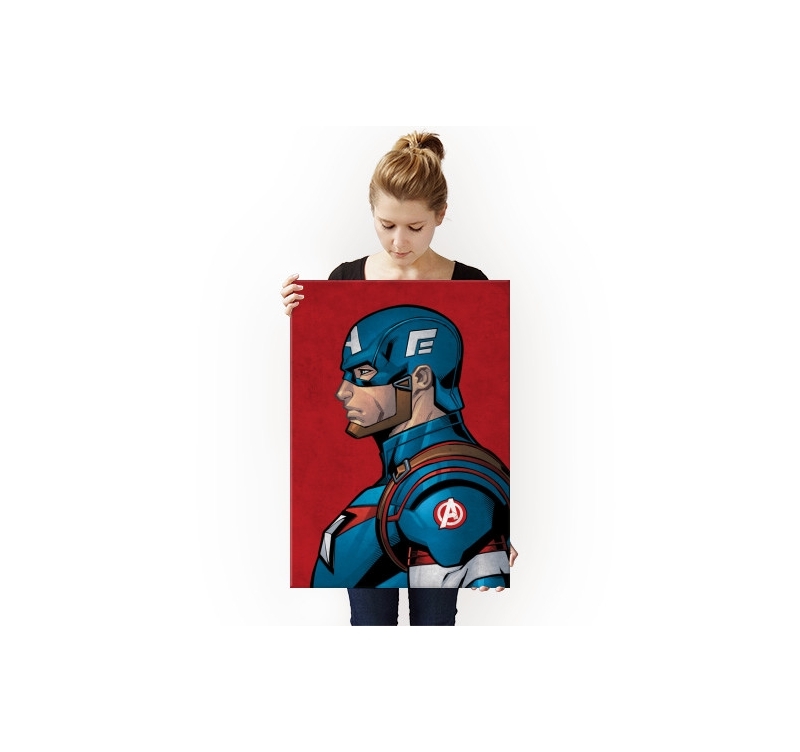 Free deliveries in metropolitan France and Belgium for this Captain America poster. Go on an adventure with our collection of Marvel metal posters ! 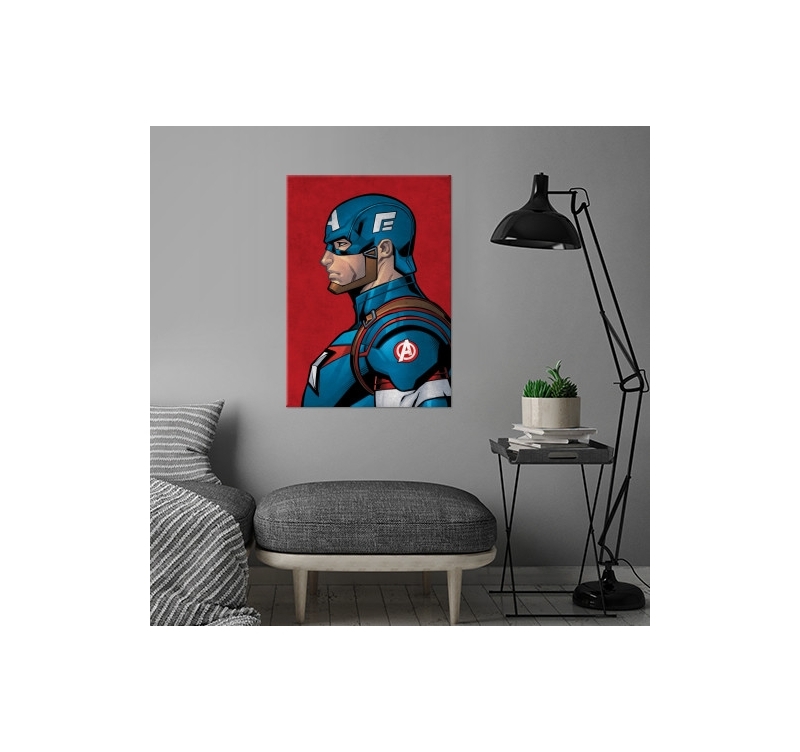 From the side, this beautiful portrait of Captain America allows you to hang a colourful touch on your wall with a metal poster. With a retro style that will please Marvel’s fans, this original poster shows the basics of Captain America. 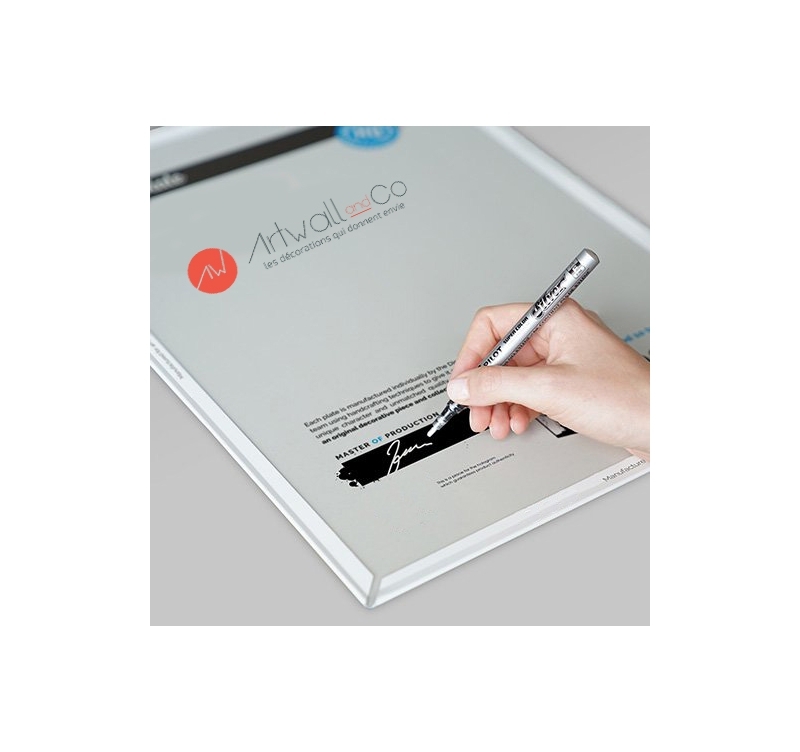 Our artists created the design to give an exclusive Artwall and Co metal poster that will be all the rage in your interior decoration. 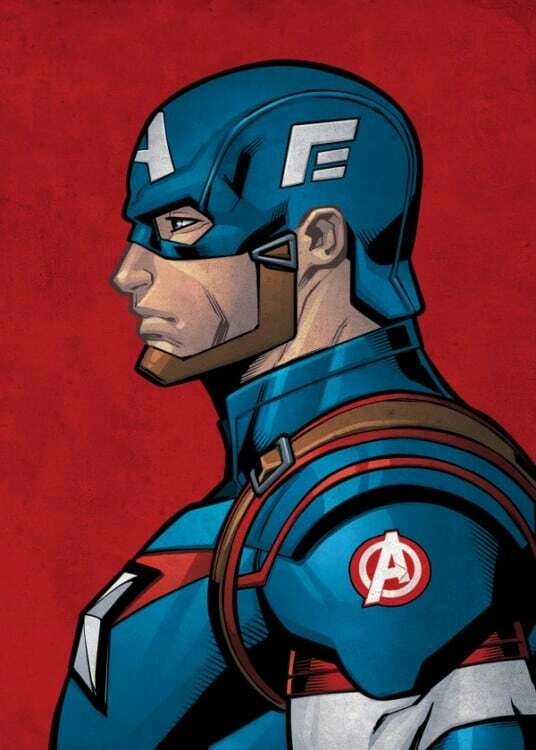 The revolutionary hanging system enables you to set your Captain America metal poster on your wall with no hole or screw. 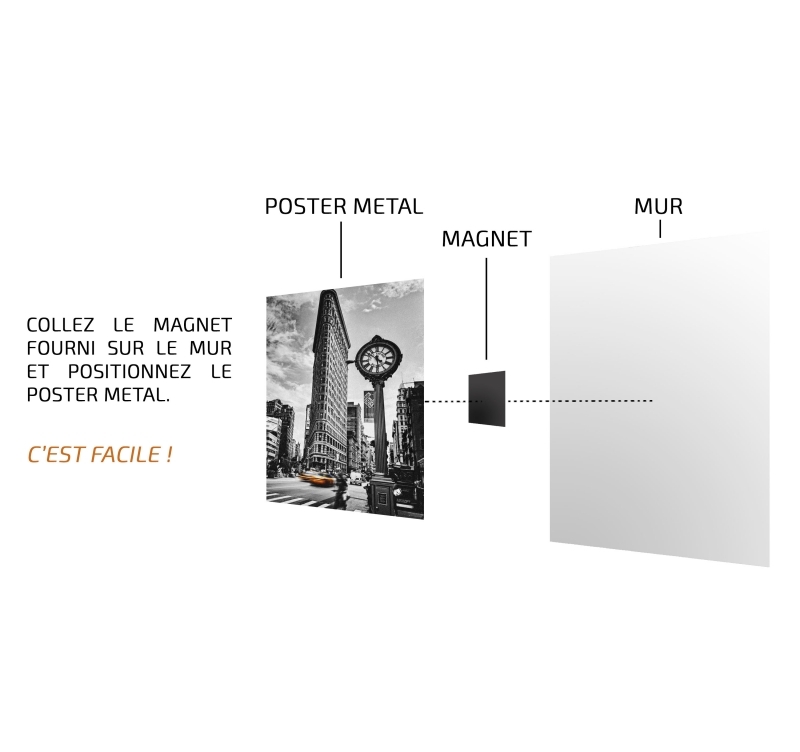 Each metal poster ordered allows you to directly support the artist of this wall poster.